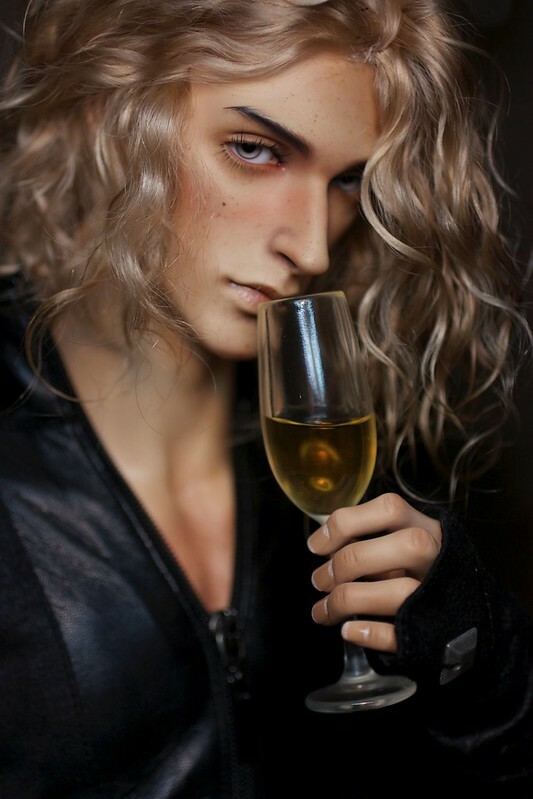 Dollzone – makes a lot of the sculpts that are humanoid but also have a variety of non humanoid dolls. 1 Iplehouse Ashanti Now Collected! As one of the first BJD’s I ever saw online, Ashanti holds a place in my heart as she has more ethnic facial features which I love a lot. I hope to get her in either Light Brown or Ebony skin one day. 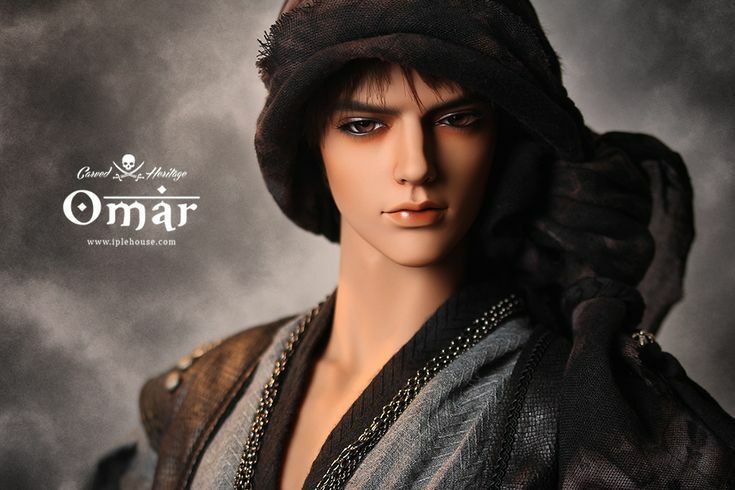 A limited Edition doll, I think he’ll be a marvellous addition to my current family and I really can see him looking stunning. One of the few realistic smiling dolls I’ve seen available. When I got my first BJD, Volks Yori, I realised I liked the more realistic sculpts. However as the months have passed since getting my Iplehouse I realise that the Volks dolls are really beautiful in another way and I would love to get Saki – another beauty. Hopefully on my next trip to Japan. 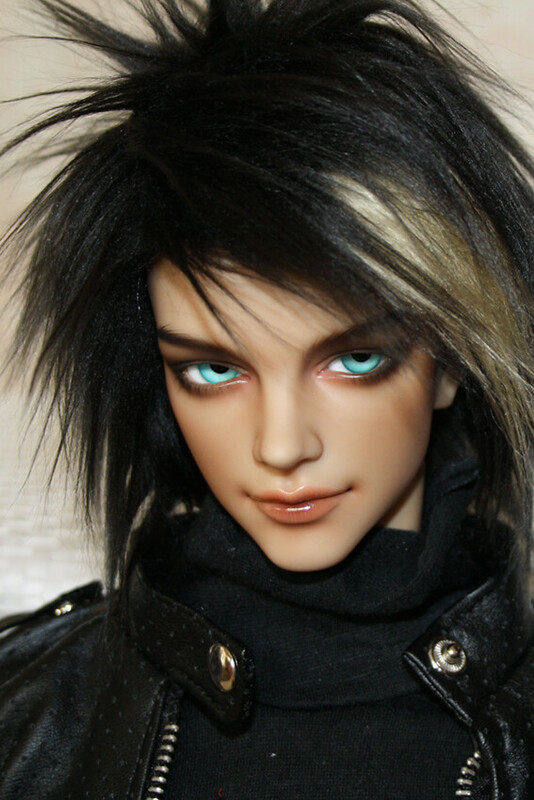 One day whilst browsing the customisation subforum on Den of Angels I came across this beautiful doll. After a lot of looking I decided that one day, if I could, I would get this doll. The curves and uniqueness appeals to me. 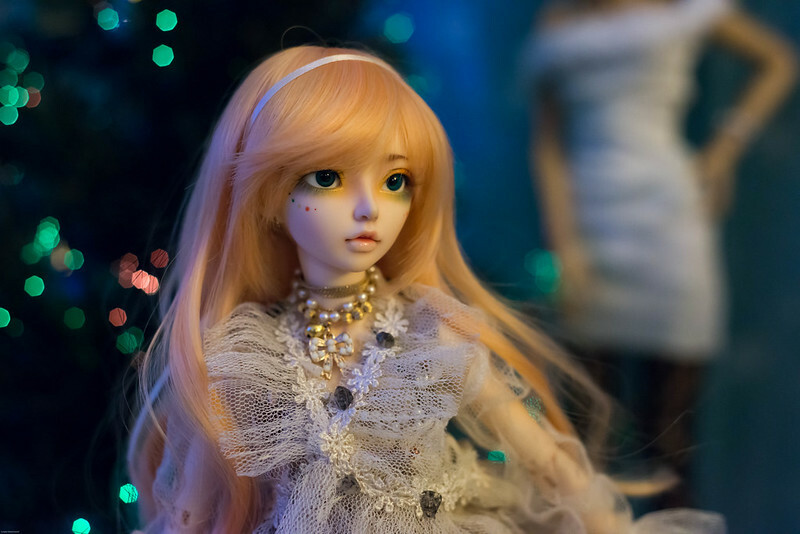 When I went to a BJD meet in Texas early 2015, one of the owners brought along their customised Fairyland Minifee and she is so incredibly beautiful! I loved looking at her. So on the list she goes. FeePle65 Chloe is an old model but I find her really appealing, especially as she has a sleeping head also. 8 Iplehouse Erzulie – Now Collected! One of the only baby style dolls which I actually find really beautiful, Erzulie is an a BID size and I would get her in ebony skin. 9 Dollshe Grant Phillip – Now Collected! A giant among dolls, Dollshe’s Grant can be considered in some ways more realistic than Iplehouse dolls when it comes to body details. 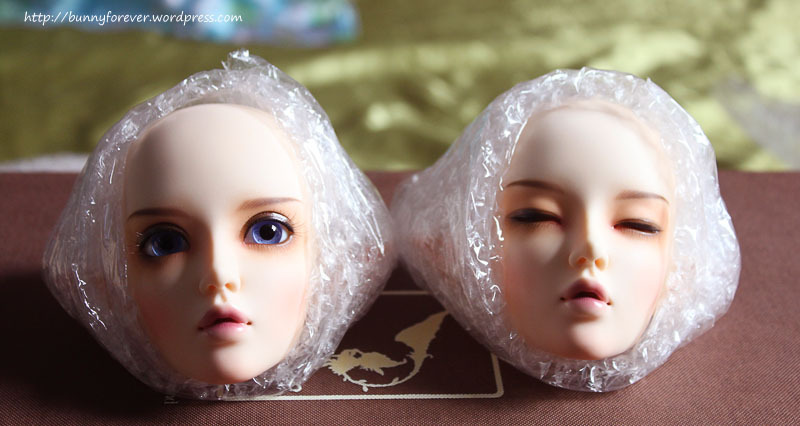 Last and not least, Iplehouse Asa is what I was searching for, long before I knew about BJD’s. When I originally went to Japan and wanted to get a doll in a kimono (then I ended up buying Volks Yori), all along it was Asa who I sought. I'm a BJD lover and owner of sculpts by Iplehouse and Volks. I also love Minifee and Spirit Doll sculpts and have plans to acquire a Proud ver.2 and create a hybrid with it for Iplehouse. HID Falcon Limited Edition BJD from Iplehouse – Ordered! How much does a BJD cost? Gift Colony Copyright © 2019.